Para ver esta pagina en español, haga clic aquí. 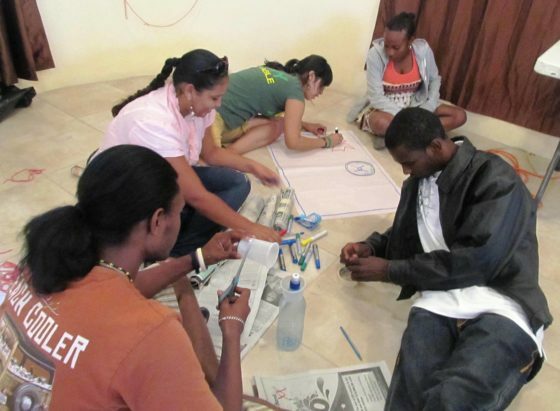 GOJoven is a pioneer in youth leadership development and mobilization. The GOJoven model is youth-led, local, diverse, and inclusive. 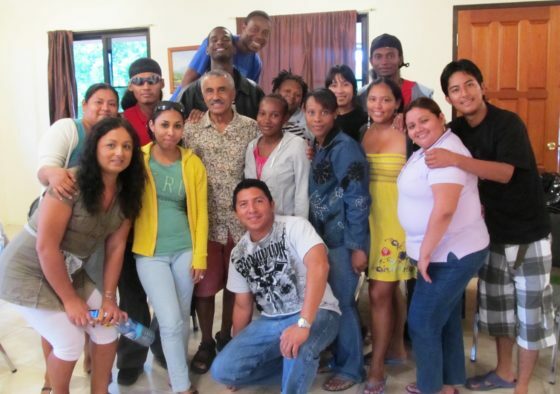 Since 2004, GOJoven has been building the capacity of young leaders and organizations to create positive change in Adolescent Sexual and Reproductive Health (ASRH) programs, policies, and services in Belize, Honduras, Guatemala, and Quintana Roo, Mexico. 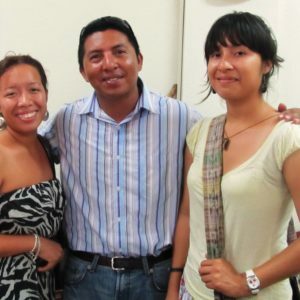 In 2011 the GOJoven Belize Fellows established the GOJoven Belize Alumni Association (GOBelize) a new youth-led and youth-serving organization. 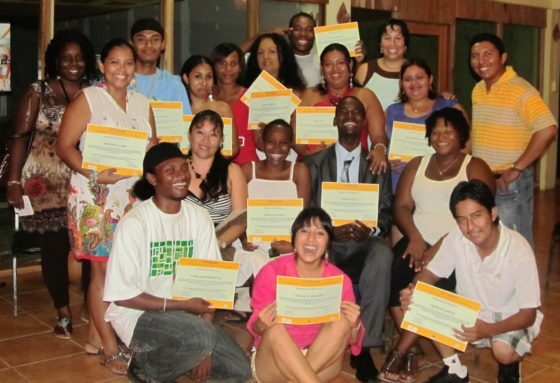 We are pleased to introduce the newest cohort of GOBelize Fellows from 2015! 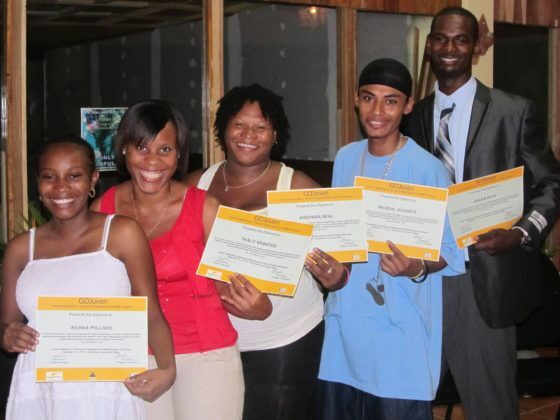 Read more about the GOBelize Alumni Fellows here. 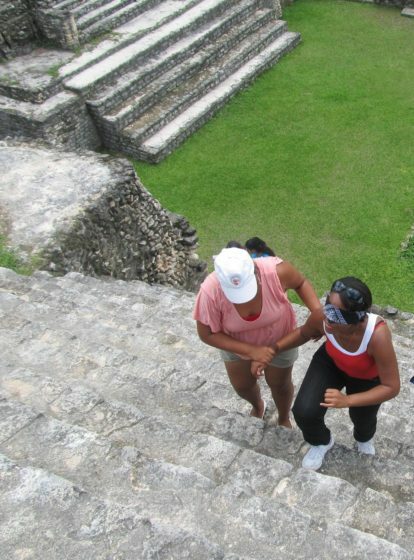 GOBelize Fellows are guided by the following mission and vision. 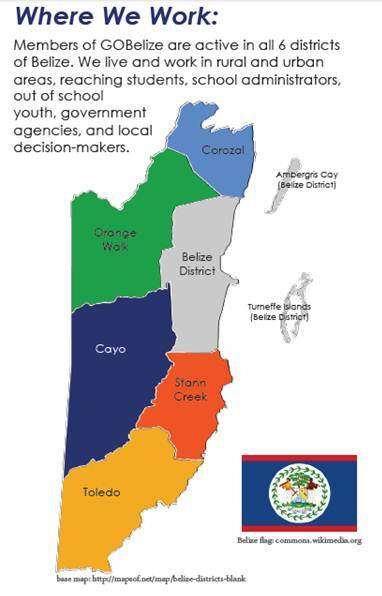 GOBelize commits itself to contribute to the increase in knowledge of sexual reproductive health, enhance leadership skills and promote environmental consciousness in Belizean youth in order to stimulate positive behavior change and communication in an atmosphere of fellowship. 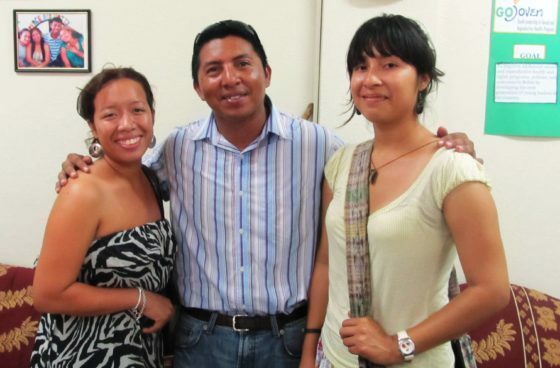 GOJoven Belize Alumni Association will be a sustainable, leading and proactive organization for the empowerment of young leaders in sexual reproductive health and environmental consciousness for a healthier Belize. Organizational Bulletins – Download below!